My mum is normally very particular about our Christmas tree There always has to be a theme. Normally the theme is just a colour or colour combination. When we were kids it didn’t really matter, there was always a mixture of colours with some shop brought decorations and some naff things we had made at school but now we are older we have to stick to a theme. This year I have persuaded her to go for gold and silver. 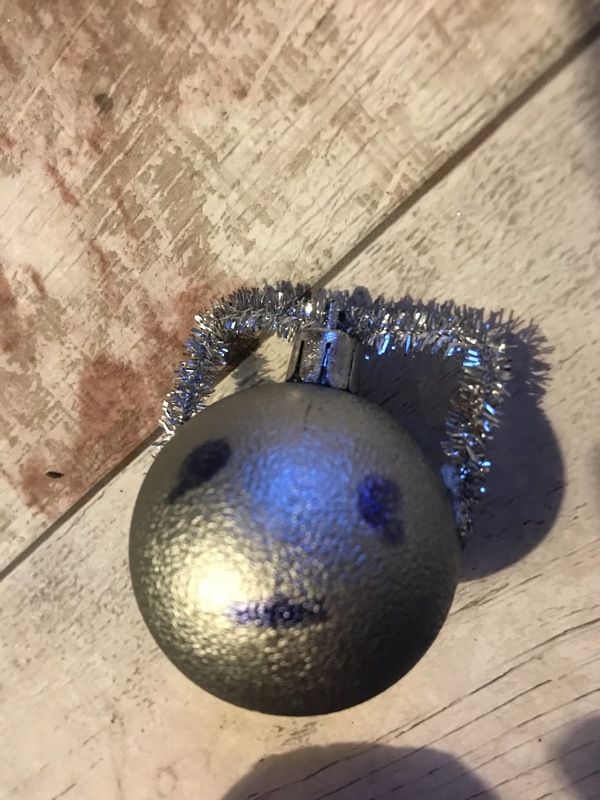 She thinks it is because i think it would make a good colour combination on the tree but secretly, me and Tilly has spent ages making Doctor Who themed Baubles. 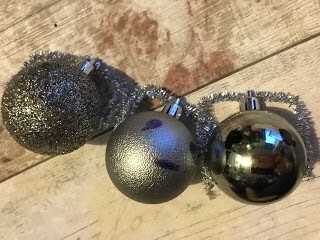 We started off making some Cybermen baubles. To make these i simple brought some silver baubles and silver pipe cleaners from Poundland. We bent the pipe cleaner to make the helmet and stuck it down with superglue. We then drew on the face with a black sharpie. These were really simple and easy to make. Me and Tilly started to make some while we watched an episode of Doctor Who and before we knew it we have our very own Cyberman army. 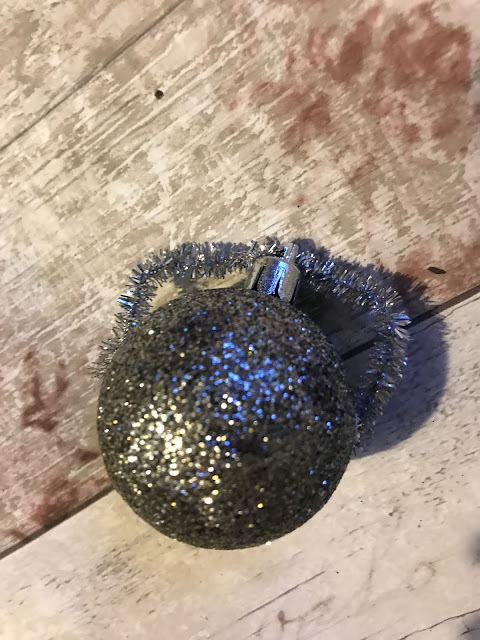 We found that although the plain silver baubles work best for the traditional Cyberman look, we were also able to use sparkling and shining baubles to make more jazzed up Cybermen although the sharpie didn't work so well on these. 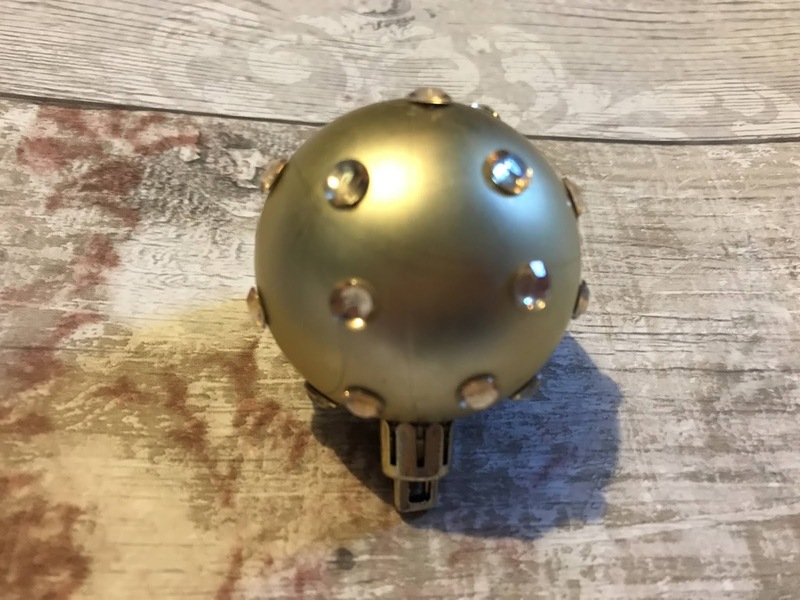 Secondly we made some Dalek baubles these took slightly longer to make as were a little more fiddly but were still really easy to make. To make them we simply brought some gold baubles and some sticky gold gem. We place the gems in lines going down and although it took us a while to get all the gems on, I soon felt like Davros with my own army of Daleks. Both these decorations were really easy to make and cheap as I brought all the bits from Poundland. Now I just have to find a way to sneak them onto the Christmas tree and hope mum doesn’t notice.